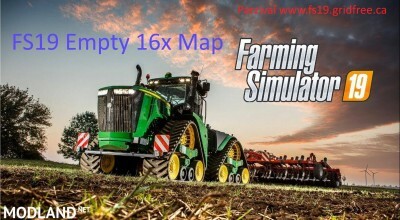 I created a 16x map, with no errors, all files changes to correct resolution, yet, i get a 20 fps drop, I have only 8gigs ram and 1 gig video, the map can be loaded, and tested, can buy equipment, and have basic fields . wondering if anyone would help test to see if it is my system of the map itself? works like a charm at 60FPS with lambo flying through the air at mach speed. on Quadro P3200 with 1920 x 1024 res and 32 Gig Ram.